We’d love your help. 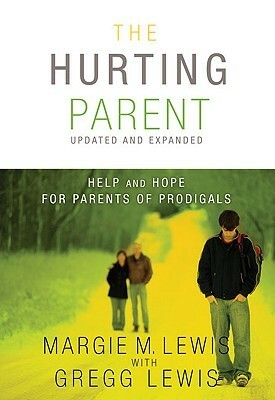 Let us know what’s wrong with this preview of The Hurting Parent by Margie M. Lewis. To ask other readers questions about The Hurting Parent, please sign up. Wonderful Christian based book to help parents, guardians or family members dealing with a difficult family member. I found it to be very helpful with inspiring stories. Good read. Helpful. Insightful. I like how it uses examples of other families and what they go through, how they handled it, and the outcome. I'm about 1/2 way through right now...but I am enjoying it. Quick, easy read. Encouraging for the wounded heart.